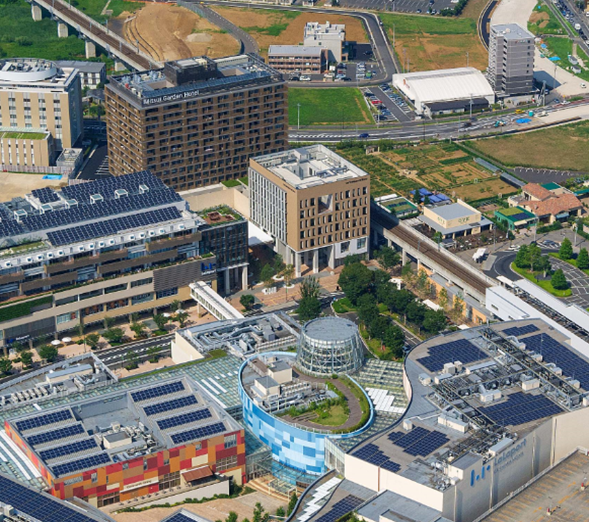 Kashiwanoha campus station satellite leverages location environment of the station, as well as contributes to the improvement of city environment through cooperation with surrounding area, and promotes the establishment of appropriate function and space in the center of the innovation. 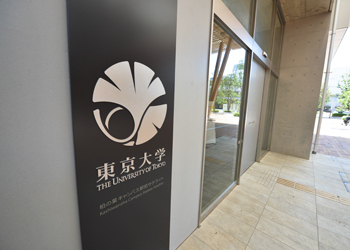 The University of Tokyo Kashiwa campus carries out a wide range of research and development, and is established as a base of social experiments for these studies. 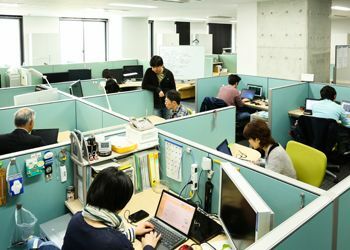 Introduction of tenants and laboratories conducting joint research with The University of Tokyo. 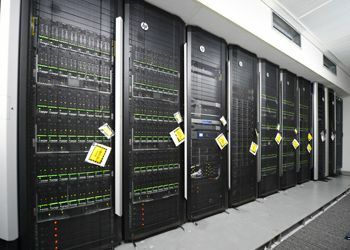 Copyright © The University Of Tokyo Future Center Initiative, ALL rights reserved.